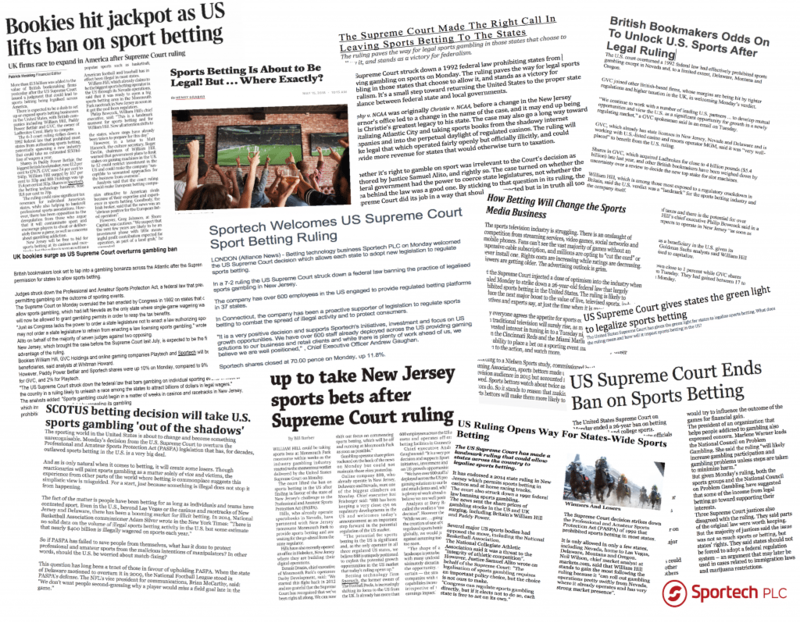 On Wednesday 13thJune 2018, Sportech hosted a Sports Betting Crash Course in Stamford, Connecticut to give Sportech’s clients, employees, and regulators a glimpse into the world of sports betting; a topic that few in the legal gaming industry had need to consider until the US Supreme Court opened the door for states to legalize and regulate sports betting. The event was hosted by Sportech’s Chief Executive Officer Andrew Gaughan and Chairman Richard McGuire and consisted of a full day of presentations delivered to an audience of 95 attendees, including key Sportech clients, employees, and regulators. The panel of eight presenters delivered information on an array of topics from risk management to technology, marketing to customer acquisition. Paul Leyland of Regulus Partners discussed the key facets of the global sports betting industry and what North American operators, state governments and regulators can learn from it. The pitfalls, opportunities, regulatory and taxation issues, and combating black market operators. Victor Bigio, Sports Betting Expert and Marketing Consultant, presented an understanding of the sports betting black market, a discussion of its likeliness to continue to some degree after legalization in the US, and what lessons can be learned from its history. Paolo Personeni, Managing Director of Managed Trading Service from Sportradar, provided an introduction to the fundamentals of trading, risk management and fixed odds wagering. Sportradar’s Sales Director for North America, Robin Roy, had more to say on the urgency of online betting and the end user experience. Robin demonstrated the sports wagering platform player journey, including pre-event and in-play betting features that hold player interest and deliver a dynamic, exciting betting experience. Louis Skelton, Sportech’s Chief technology Officer, gave Sportech customers insight into the planned technology integration, exploring technology platform integration scenarios that will allow operators to leverage betting facilities and systems to offer a seamless, integrated race and sports betting experience through existing Sportech terminals and digital platforms. Aubrey Levy of theScore.com – one of the most popular sports apps in North America – and Sportech’s Chief Financial Officer Tom Hearne (until very recently CFO for theScore) took center stage to discuss the ways in which mobile can be used to connect with sports fans to grow a legal US sportsbook. Victor Bigio’s second presentation discussed marketing the race and sports betting “emporium”, discussing the opportunities presented by a strong racing and sports marriage. Last, but not least, Co-founder of Lot.to, Jules Bewley, presented the subject, “If you build it, will they come?” covering some of the fundamentals required to succeed in the digital world. The day ended with an evening at Sportech’s Bobby V’s Restaurant & Sports Bar in Stamford, with a Sportech signature drink, mouth-watering food from our Chef Jordan, a chance to take a shot at some racing bets or enjoy the golf simulator, and baseballs freshly signed by Bobby Valentine himself. Sportech takes seriously the opportunity presented by Sports Betting and designed the Crash Course to help our clients take their first steps. For information on how to get started with licensed US Sports Betting, contact us. Sportech Racing and Digital has agreed to terms for a new contract under which Sportech will provide totalisator and related services to four racetracks operated by Ladbrokes/Coral in the UK. 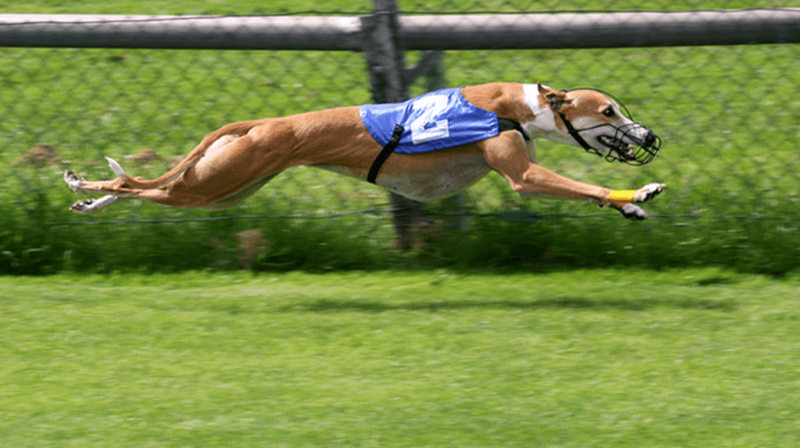 Sportech will provide tote systems and services from Sportech’s data center in Bristol, UK to the greyhound racetracks at Monmore, Crayford, Romford, and Brighton. 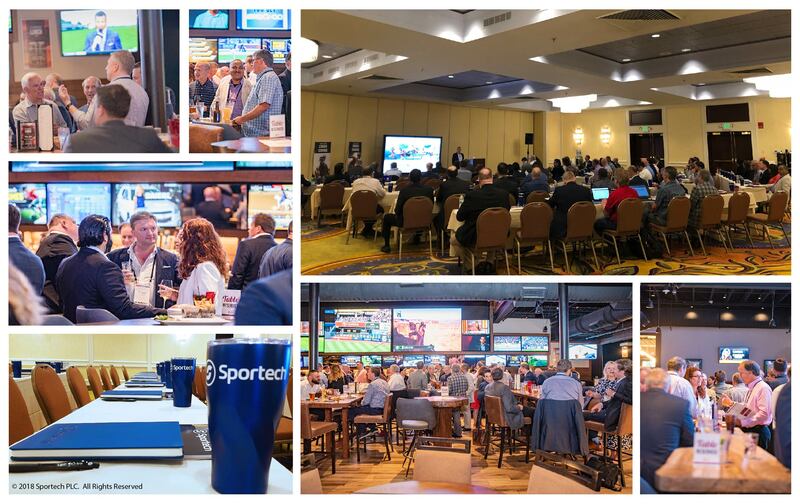 Sportech’s turn-key package will include central wagering system software and hardware, race meeting set-up and monitoring, technical support from Sportech’s Bristol data center, and on-track hardware and software maintenance. The migration of the on-track systems to the Bristol data center will also enable the provision of inter-track wagering services to support common pool pari-mutuel wagering between the tracks and third party operators. Sportech will also work cooperatively with the tracks to encourage international common pool wagering with the Ladbrokes/Coral tracks, leveraging Sportech’s global network of customers and global commingling capabilities. 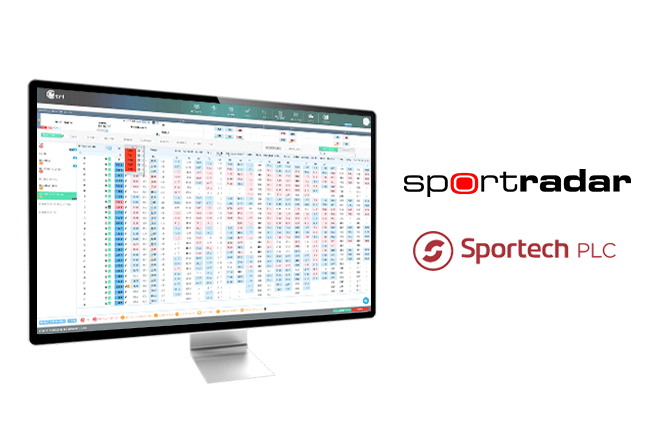 Sportech, the international betting technology business, and Sportradar, the global leader in understanding and leveraging the power of sports data, today announced a commercial betting deal in the United States. Under the terms of the agreement, Sportech will be able to offer Sportradar’s trading and risk management services, as well as its comprehensive range of tools and services for legal sports betting to licensed operators in the emerging U.S. sports betting marketplace. Sportech, the international betting technology business, announced the results of an incredibly busy day on Saturday May 5th as crowds flocked to bet on the 144th running of the Kentucky Derby and to support the successful favorite Justify, confirming trainer Bob Baffert’s confidence in his unbeaten colt. Sportech’s Global Quantum™ Data and Operations Center and it’s Quantum™ System software processed a total of $66 million in betting turnover on Saturday via more than 13 thousand active windows at over 280 North American customer locations. Tote ticket sales processed by Sportech for the Kentucky Derby card alone totaled $47 million, accounting for approximately 30% of the total Derby card turnover generated by off-track channels not affiliated with the host track, Churchill Downs. In Connecticut, Sportech’s retail brand Winners and the MyWinners.com web and mobile channels beat their single-day turnover record on Saturday as fans wagered $4.3 million on the day of the Kentucky Derby. Following the runaway success of hot favorite, Justify, Connecticut players took home $2.9 million in winnings on the day. Sportech’s sixteen Winners locations were lit up for their busiest day of the year with capacity crowds, brand ambassadors to educate newcomers on the Digital Link® Mobile app, and food and drink that kept the celebration going from first race to last. 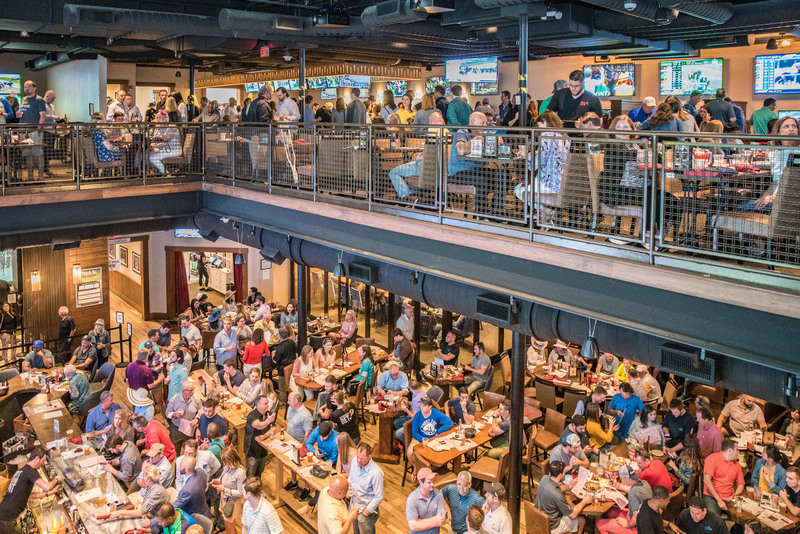 New to the scene was the Bobby V’s Restaurant & Sports Bar in Stamford, where a standing-room only crowd cheered on the exciting first leg of the Triple Crown and began making plans to return for the Preakness on May 19th. For more information on Sportech Venues and Bobby V’s, visit the Sportech Venues page. Bump 50:50 and its electronic raffle technology are going to the playoffs! That is to say, Bump 50:50 customer The Folded Flag Foundation, and its team the Vegas Golden Knights, are heading to the NHL® best-of-seven Stanley Cup playoff series, beginning tonight with Game 1. 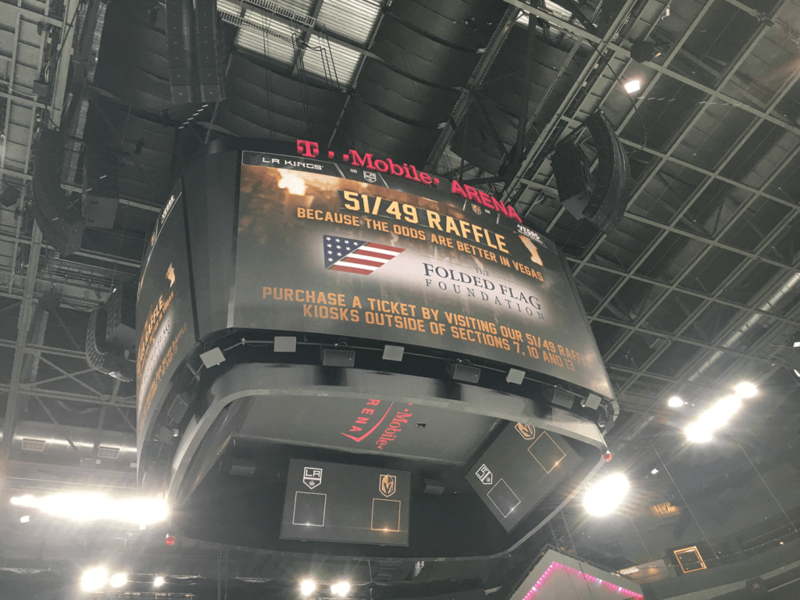 The Bump electronic raffle has been a big success in Las Vegas but tonight’s raffle will be even more special, as the foundation will donate the raffle proceeds to those affected by the tragedy involving the Humboldt Broncos hockey team. Bump 50:50 will also waive their service fee in order to help maximize the total donation. 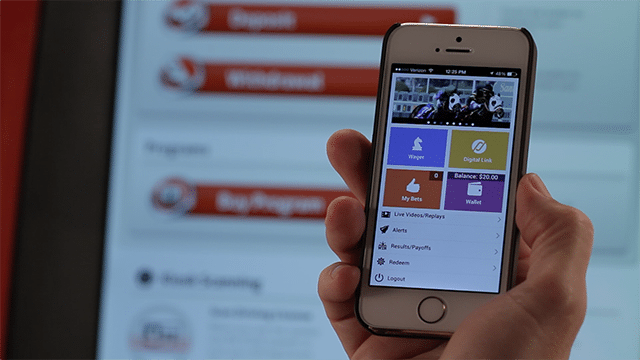 For more about Bump 50:50 and their innovative digital raffle programs, visit the Bump 50:50 website. 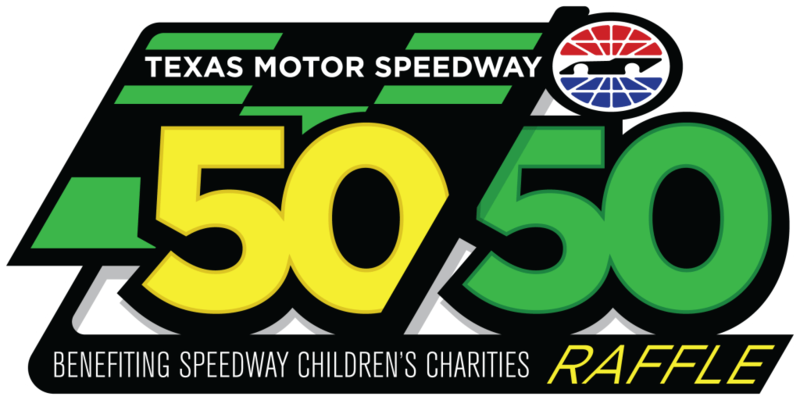 Bump 50:50, a division of Sportech Racing and Digital, announces the partnership with the Texas Motor Speedway for three race weekends to help the organisations charity, Speedway Children’s Charities. With the success of raffles in the State of Texas and the opportunity to now accept Debit cards as payment it can help raise significant funds for the youth in Texas. More information is available at www.bump5050.com.